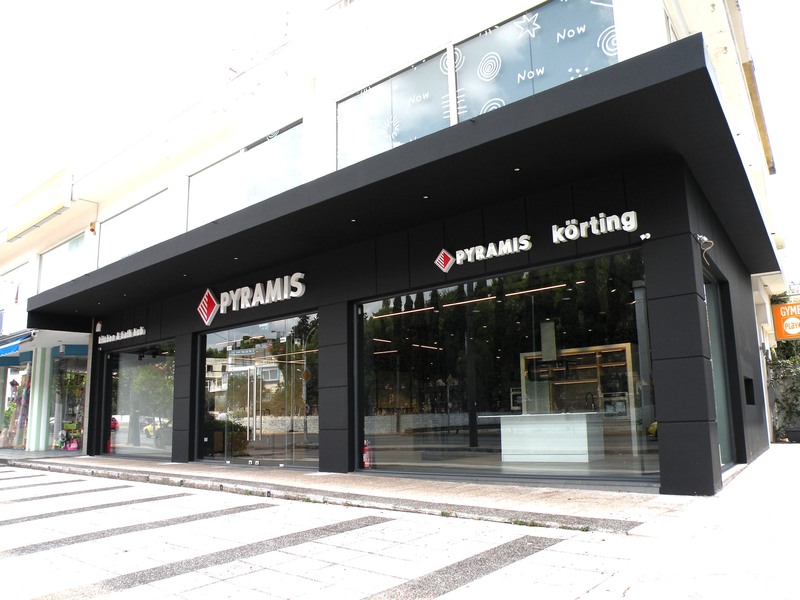 Pyramis has moved its Athens Showroom and Offices premises in a totally renovated space, uniquelly designed, in Neo Psychico, Athens. 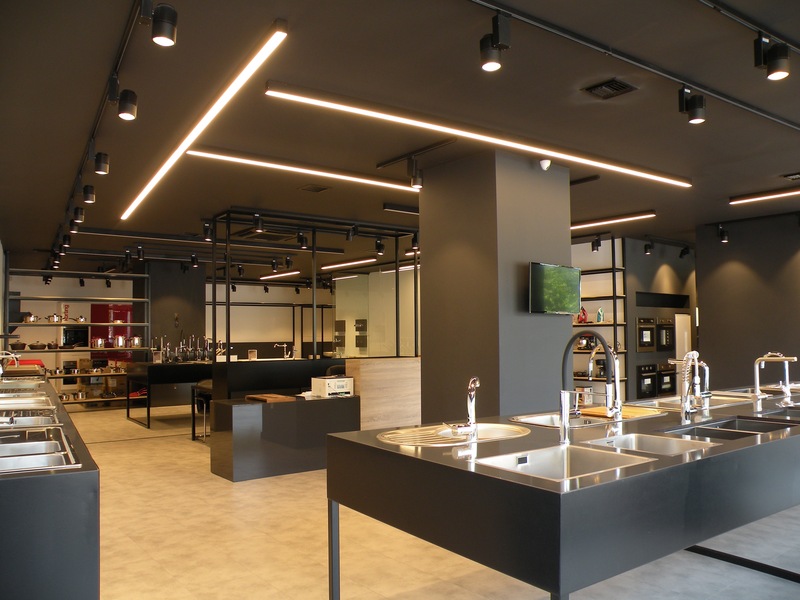 450 square meters of high aesthetic and minimal design, accommodate the full range of Pyramis products for the kitchen and the bathroom, offering a unique experience of service and inspiration. Products of high quality and design compound various integrated solutions for every taste and requirement. 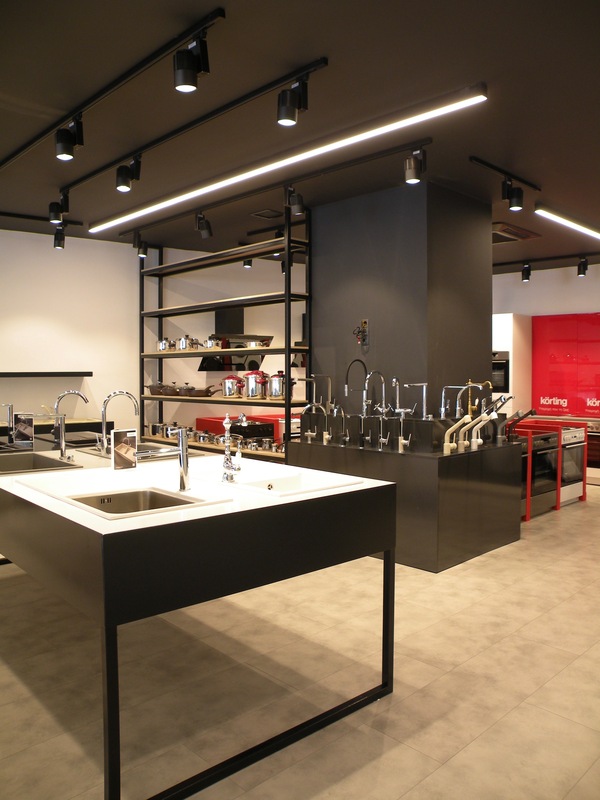 The visitor can discover the products and solutions that best fit his style and can enjoy the functionality in both kitchen and bathroom. 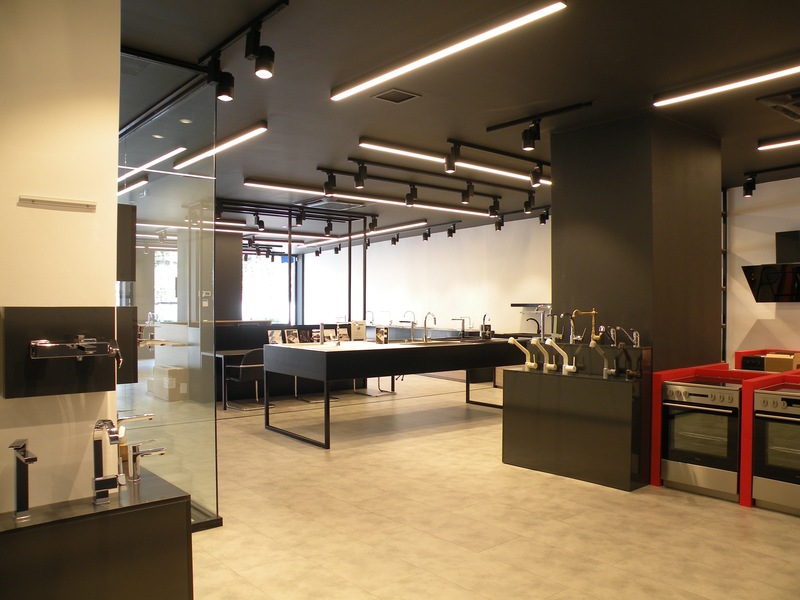 Stainless steel, Pyragranite & Pyratek sinks, major and small domestic appliances, cookware, kitchen & bathroom taps, minikitchens & pantries, sanitary ware, bathtubs, solar systems and water heaters and the new generations of electrical appliances Korting… offer the best choices for every contemporary home. 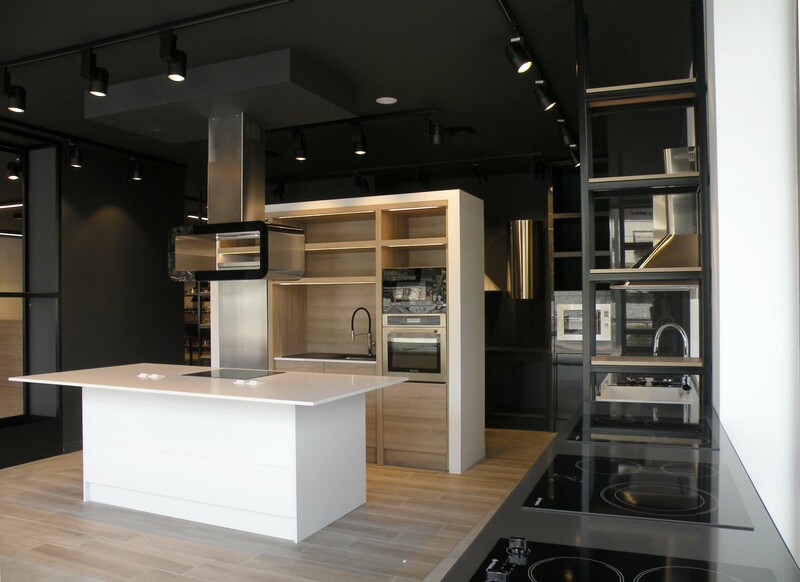 Pyramis - The Kitchen & Bath Hub!